Moro air cooled vacuum pumps are designed and built for low maintenance, long life and trouble-free service. 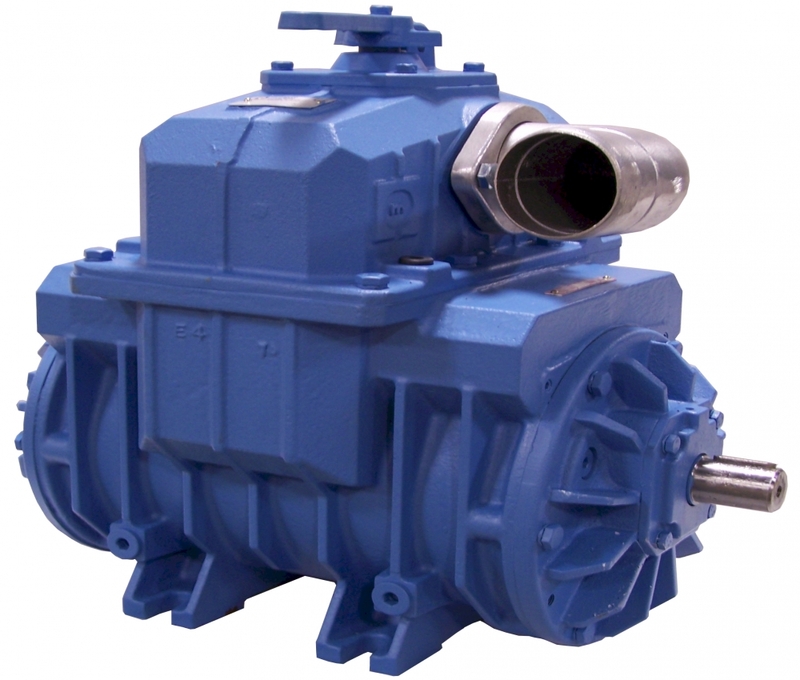 Air cooled vacuum pumps are used in a variety of industries and field applications to pump any noncombustible liquid. Industrial duty bearings, seals and low operating speed. Available in 3 models.